We are a Shopify Plus Partner! Using the world's most scalable and robust platform, we can make your site innovative and convert in no time. We are a Shopify Plus Partner, which means we have access to their top of the line support while integrating custom implementations and focusing on improving the user experience to maximize growth. 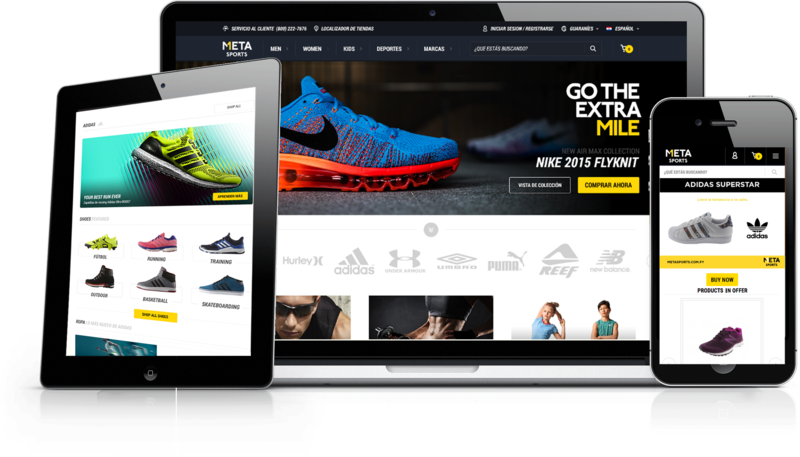 Whether it's a new build or an existing site, we have helped numerous clients migrate swiftly and easily to the Shopify platform. Our backend developers are experts at integrating any API’s or custom implementations necessary for an improved online engagement. We make sure your site is optimized using Shopify's built-in SEO features and will integrate any third-party service to make sure your site is ranked higher. Our front-end developers are well versed in Shopify's templating language and can make your site beautiful by using a theme or customizing it to your liking.